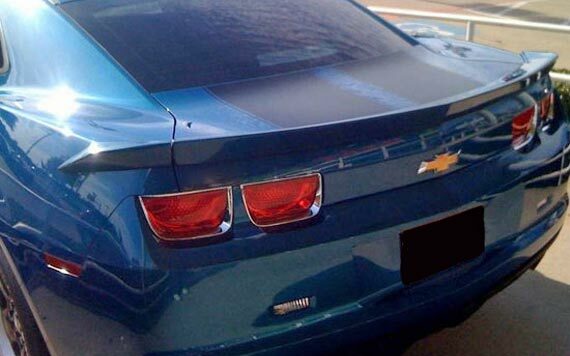 New aggressive 3-piece spoilers for Camaro at PFYC - PartsForYourCar! 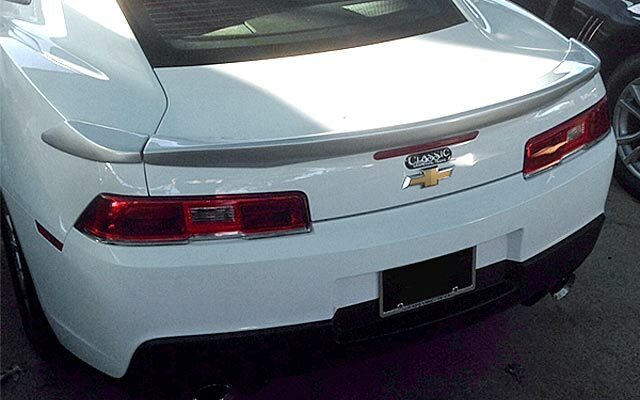 Designed with an aggressive and sporty look, these Camaro spoilers are made from fiberglass for less than half the price of an OEM spoiler. Included with the spoiler is a template and hardware you'll need for an easy installation. The spoiler comes with a 3 year warranty on the part itself and a 3 year warranty on the paint (if you decide to purchase it pre-painted from us).